Securing your workforce and users, in the cloud, and on the go can be difficult. A recent Enterprise Strategy Group (ESG) survey discovered that for nearly 75% of organizations, a username and password was the only barrier between a determined attacker and access to your critical resources. 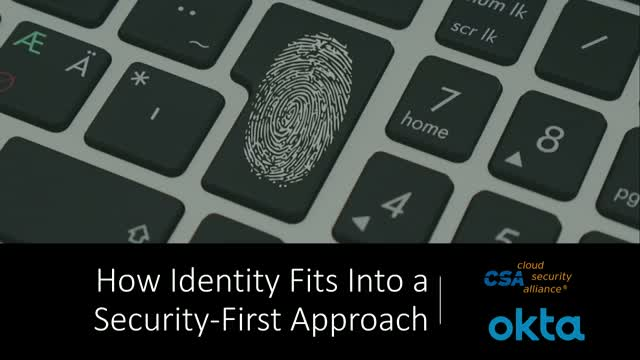 Identity Access Management (IAM) can help you drive a security-first approach with usability that your users love and authentication strategies that match your business needs. But IAM doesn’t always have a clear owner.